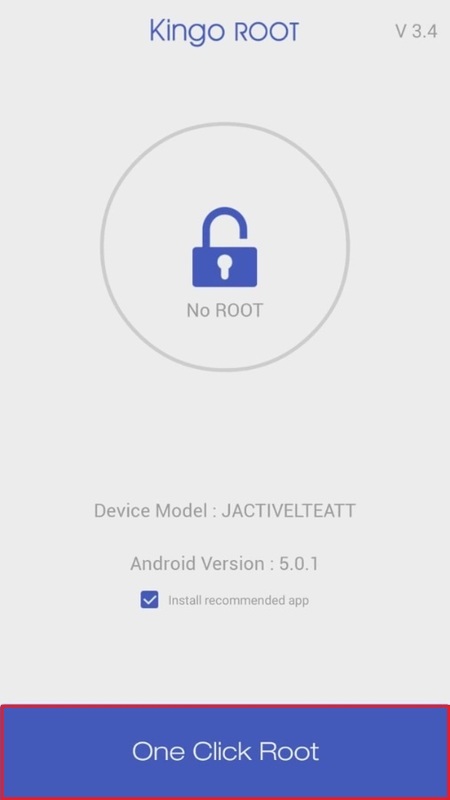 Root Vivo V15 Pro without using computer or laptop. Vivo, the Chinese smartphone company is definitely making its impact in the Indian market. With the launch of Vivo Nex and Vivo Nex dual display edition in December 2018, the company has caught everyone’s attention. They introduced the popup camera technology with these phones. However, unfortunately these smartphones were too expensive for the users. Hence, to overcome this, Vivo has launched the all new Vivo V15 Pro with similar pop-up camera and at an affordable price tag. Looking at the Vivo V15 Pro specifications, it comes with 6.39 inches of touch-screen with 1080 x 2340 pixels of resolution. Powered by octa-core Qualcomm Snapdragon 675 processor, it sports an amazing 8 GB of RAM. Furthermore, when it comes to internal storage, it packs a whooping 128 GB of memory. So there is absolutely no need of any external SD card in this mobile. On the other hand, Vivo V15 Pro comes with latest Android 9 Pie operating system out of the box. Moreover, it is powered by a 3,700mAh battery with fast charging support. Talking about the cameras, Vivo V15 Pro features a triple camera setup of 48 + 8 + 5 megapixel. Whereas it sports 32 megapixel of front camera for selfies. Similar to Vivo V15, the V15 Pro also runs on the latest Fun Touch OS user interface which is customizable, smooth and pretty functional. Visit YouTube for detailed Vivo V15 Pro review and unboxing videos. If you compare Vivo V15 Pro vs Vivo V15, the Pro version comes with better camera, storage as well as processor performance. Vivo V15 Pro is a successor to Vivo V11 Pro with some advanced specs and features. Vivo V15 pro price in India starts from Rs. 28,990 onward. You can easily buy Vivo V15 Pro from Flipkart and Amazon online websites. On the contrary, you can also win Vivo V15 Pro for absolutely free by entering a quiz contest on Amazon. Isn’t it amazing! If you are looking for the best Android smartphone in 2019, then yes, Vivo V15 Pro is the one. 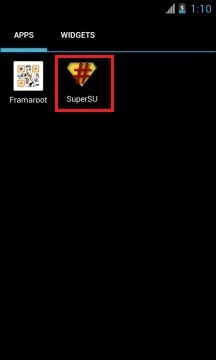 Do you want to root Vivo V15 Pro? Do you want to install custom ROM on Vivo V15 Pro? If yes, then you are at right place. In this easy steps tutorial, we’ll unlock bootloader of Vivo V15 Pro. Also we will check out detailed steps on how to root Vivo V15 Pro. Interested users can move to our guide given below. This process will void your phone warranty. Also perform every step at your own risk. We will not be held responsible for any damage. Ensure to charge your phone at least 50%. It is recommended to unlock bootloader before moving ahead. 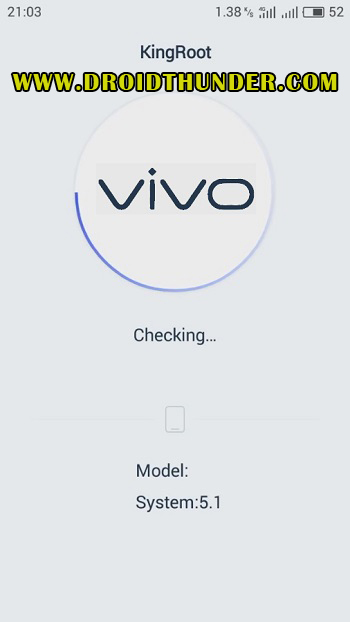 How to Unlock bootloader of Vivo V15 Pro. Also enable Unknown Sources option from phone settings. 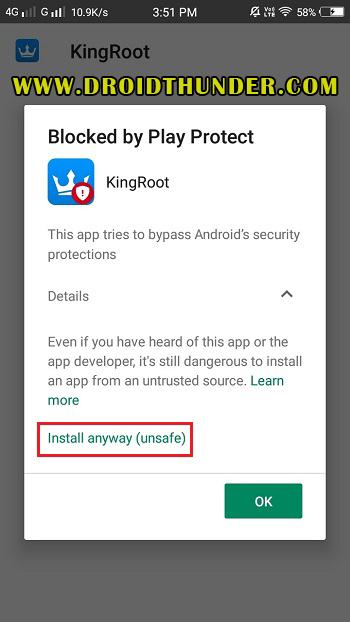 Step 1: Download Framaroot app. 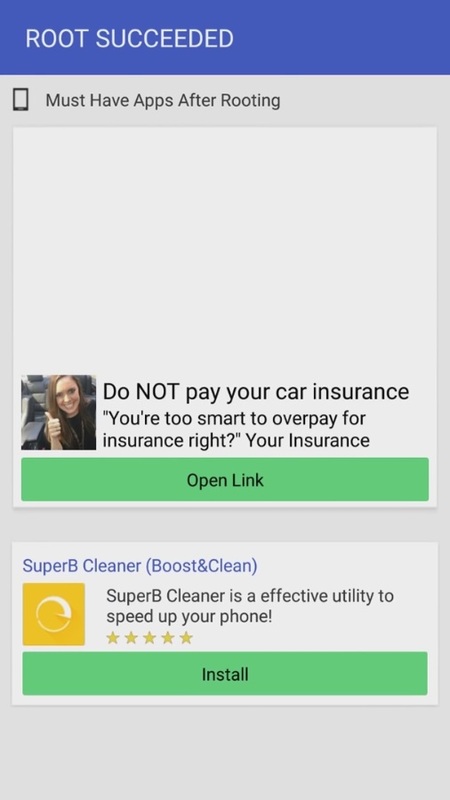 Step 2: Install the app on your mobile and open it. 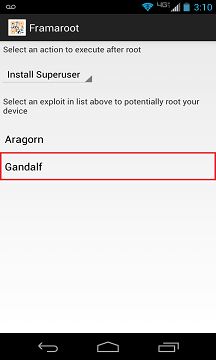 Step 3: Now click on the Install Superuser option. Step 4: Below that, click on Gandalf option. This will start the root process. 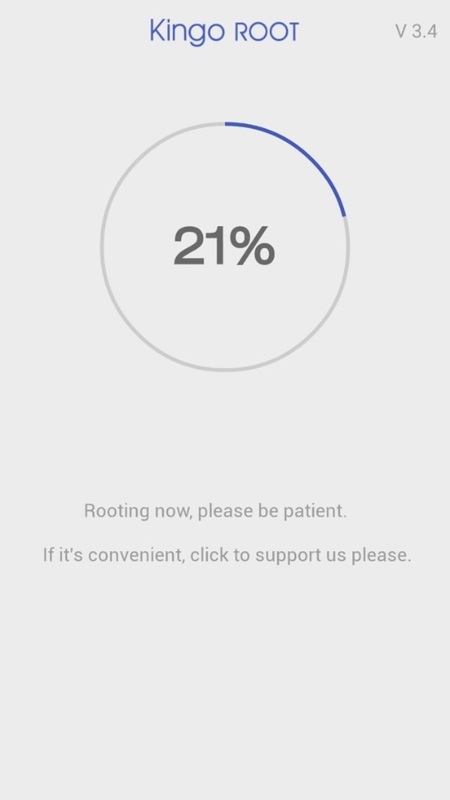 After few seconds, your Vivo V15 Pro will get rooted with a successful message as shown below. Step 5: Just reboot your device now. 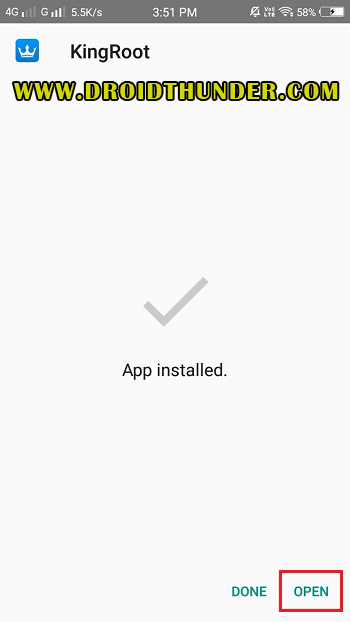 After restart, you’ll see an app called Superuser installed on your device. 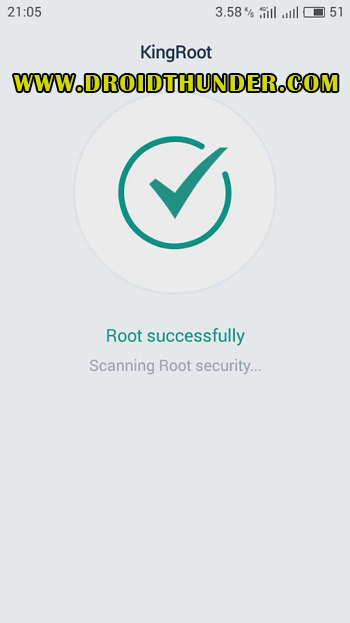 This will confirm that your Vivo V15 Pro is successfully rooted. Good job! 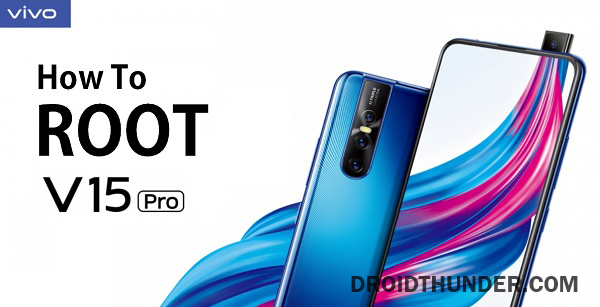 This is how you can root Vivo V15 Pro using Framaroot app. 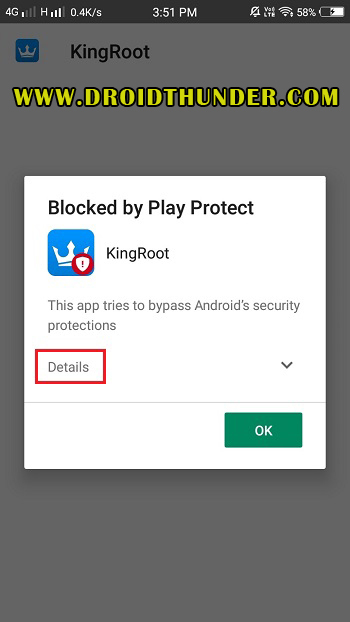 Note: To confirm whether your mobile is rooted or not, install Root Checker app from Google Play Store. 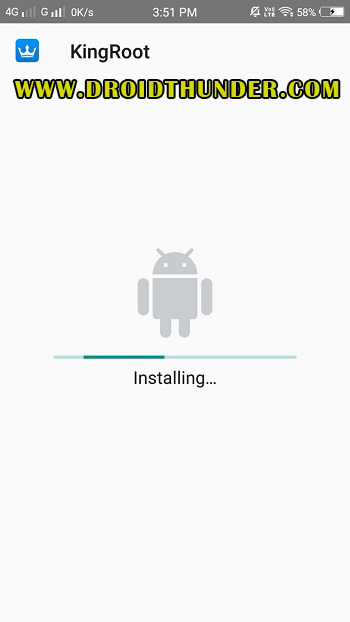 Step 2: Install the application on your phone. Then click on Install anyway. 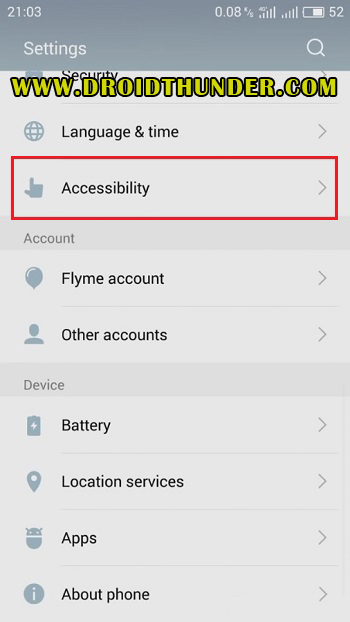 Step 3: Go in your phone settings and click on Accessibility. Step 4: On the next screen, click on KingRoot. 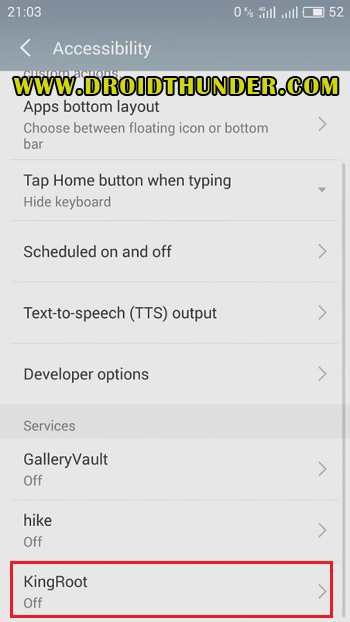 Step 5: Then enable accessibility for KingRoot app. Step 6: Now run the installed KingRoot app. It will check your device model number. So wait and be patient. Step 7: From the main screen, click on the blue Try Root option. This will start the process of rooting Vivo V15 Pro. Within few seconds, your device will be rooted. Step 1: Download Kingo Root app. Step 3: As soon as the app opens, click on One Click Root option. The process of root will begin. Wait until it completes. It will hardly take few minutes. 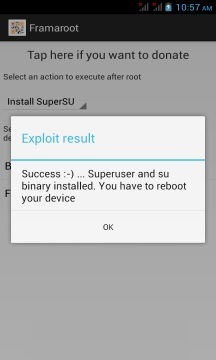 After the rooting process finishes, a message saying Root Succeeded will appear. That’s it! 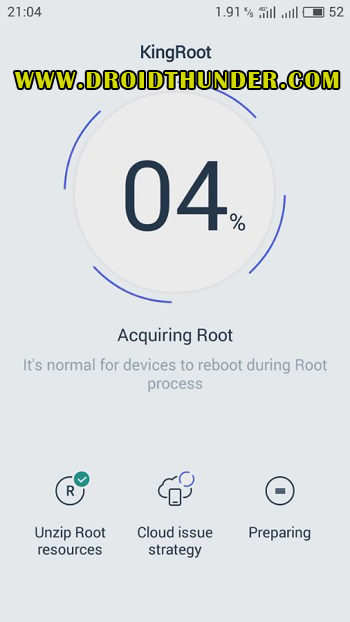 Your Vivo V15 Pro is successfully rooted using Kingo Root app. Awesome! 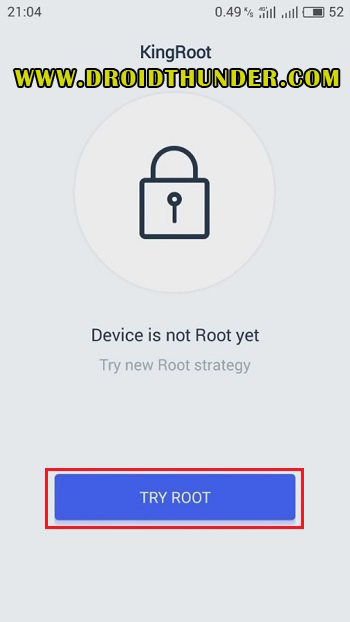 This is how you can root Vivo V15 Pro smartphone without using PC or laptop. Now you can install TWRP recovery, flash custom ROMs, take Nandroid backup and do much more on your Vivo device. For any questions, kindly comment below.